Ms. De Los Rios has built and sustained community relationships on a bi-national level, and established networks for oppressed populations who were victims on human trafficking and Fair Housing violations. In 2012, Estela’s work alongside Dr. Sheldon Zhang from SDSU was pivotal for a National Study on Labor Trafficking. She has served on many panels as an expert on Labor Trafficking issues and is presently on the National Committee for Labor Trafficking. In March of 2014, she attended the United Nations for human trafficking on behalf of the Commission of the Status of Women. 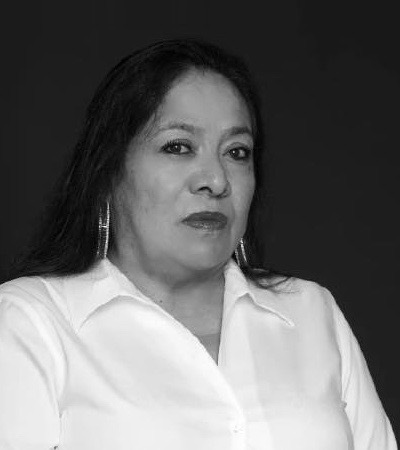 Estela De Los Rios prides herself in the work she does as a civil rights activist. She takes pride in the fact that she works tirelessly to give a voice to those whose voices are silenced or who those who feel they don’t have a right to speak up. Today, the East County resident serves as Executive Director at CSA San Diego County, a nonprofit organization that fights for social justice causes such as opposing human trafficking and discrimination in housing.